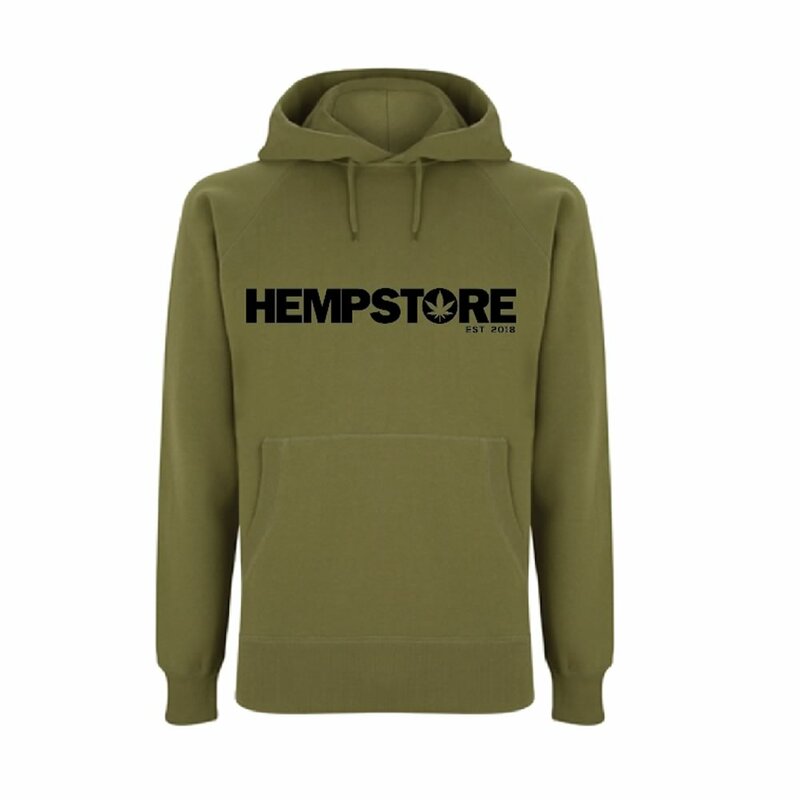 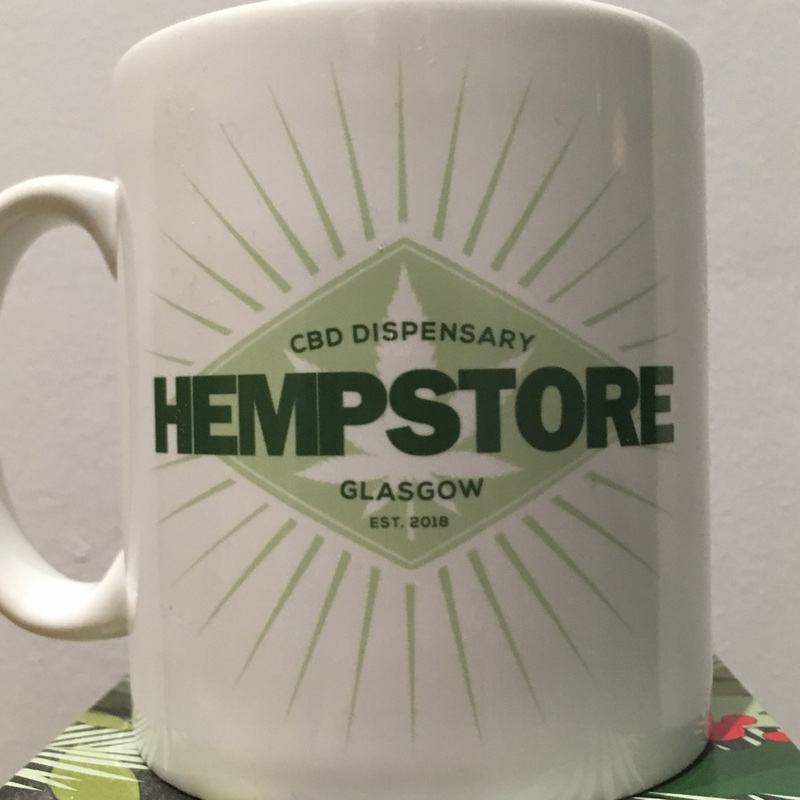 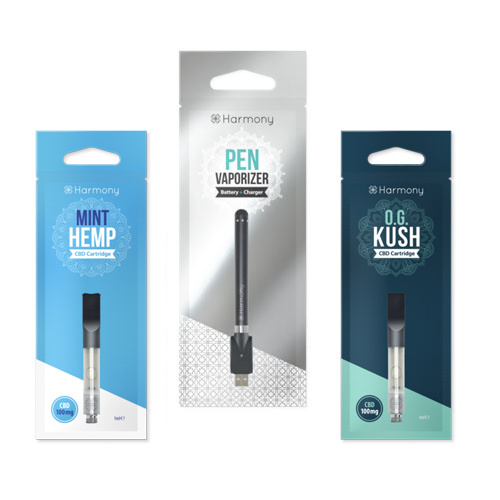 Hempstore Glasgow is an online CBD Dispensary for Hemp based products. 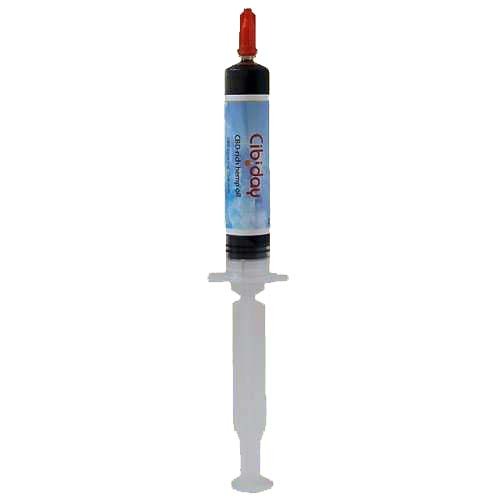 We supply throughout the U.K. including NI and ROI via our online shop. 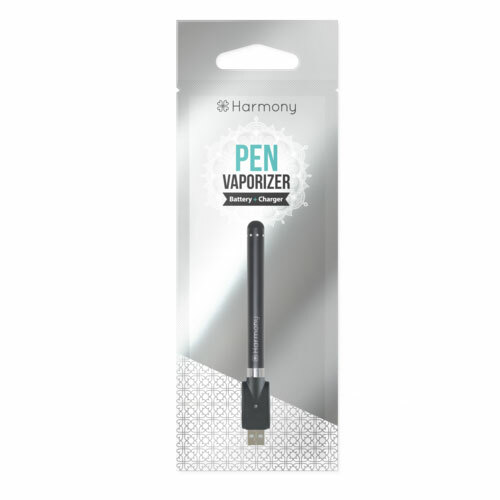 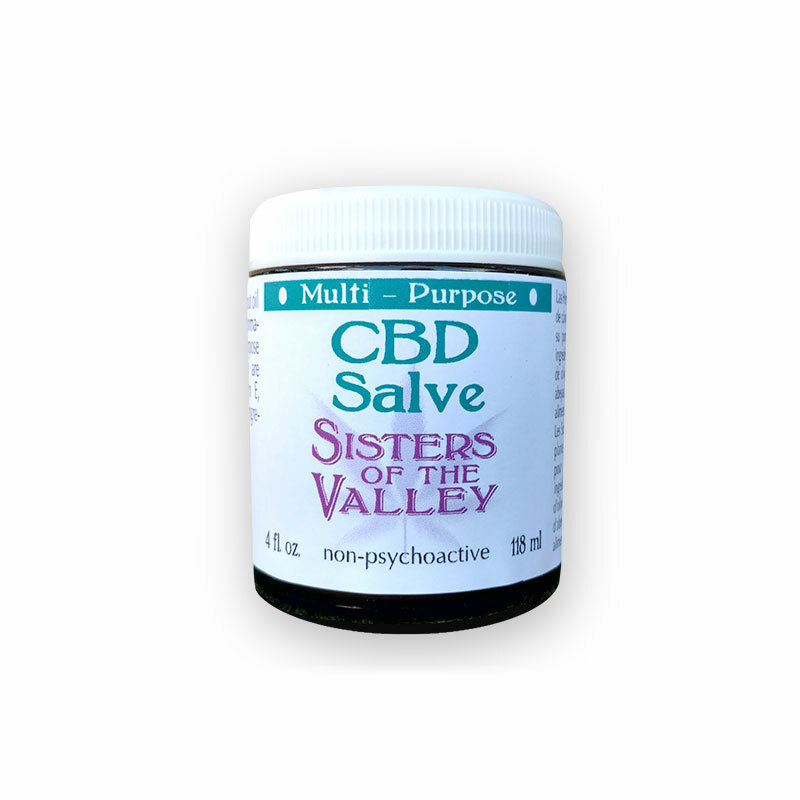 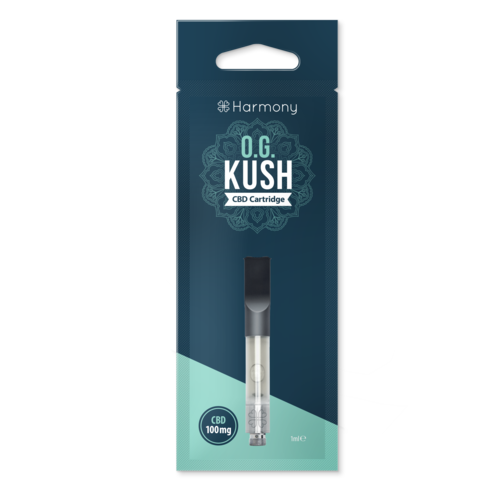 Feed your endocannabinoid system with our organic oils, paste, wax, crystals, vape & candy. 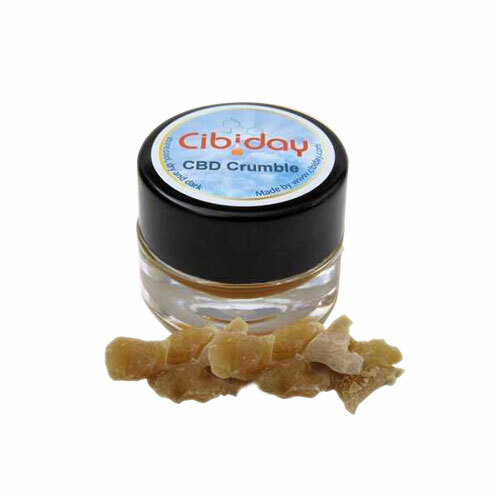 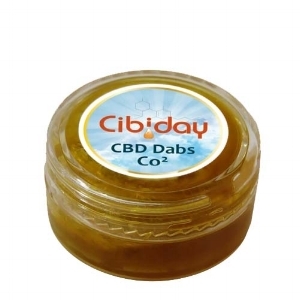 Cannabidiol (CBD) is a naturally occurring Cannabinoid which can be found in the Cannabis and Hemp plant. 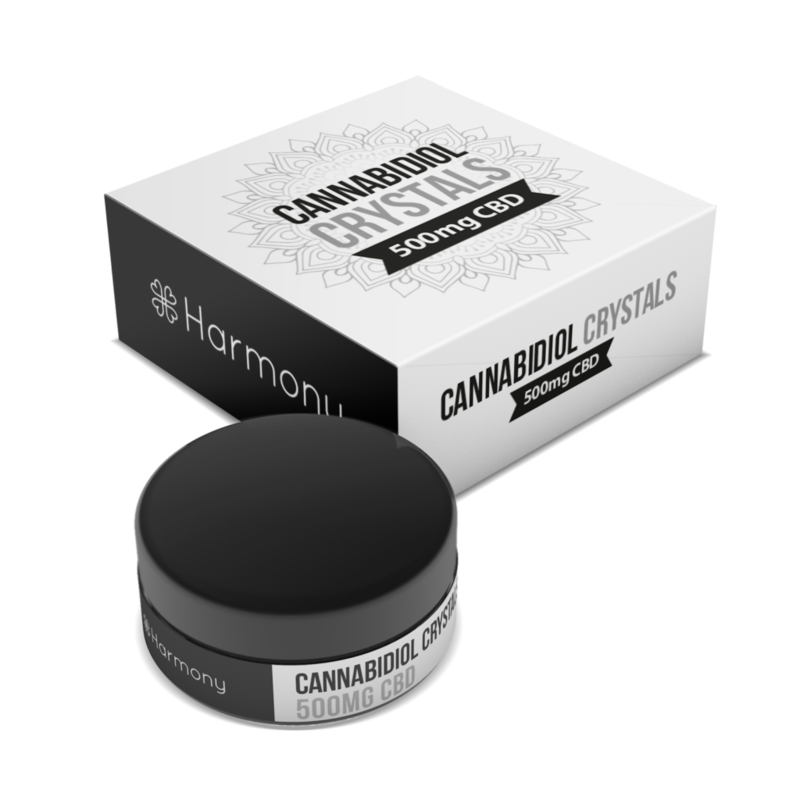 As it stands at least 113 known cannabinoids have been identified and found with THC and CBD being the most commonly observed and discussed. 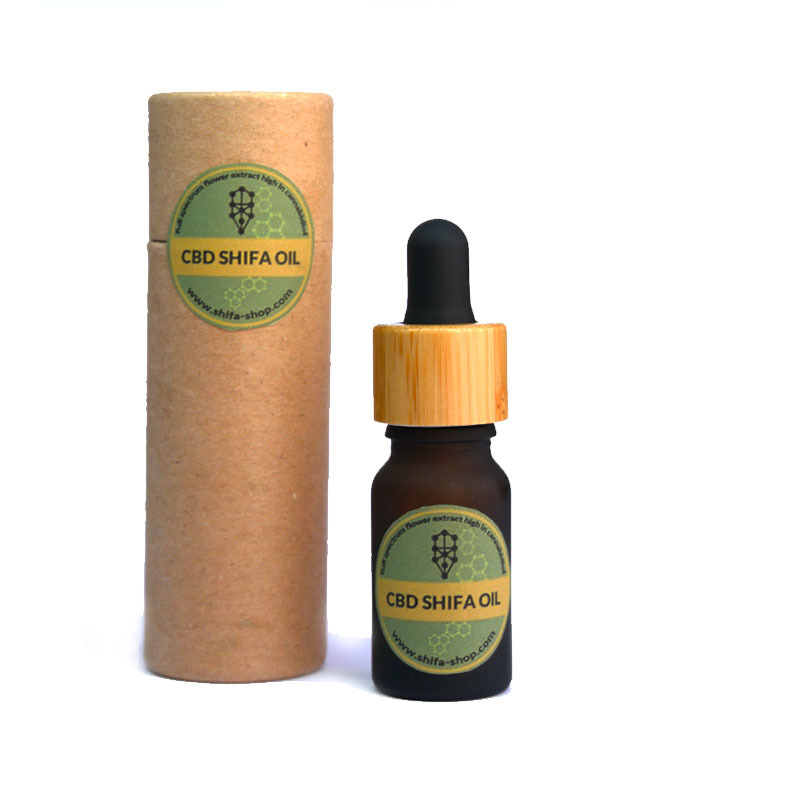 CBD is non-psychoactive, it does not produce a 'high' and is entirely legal. 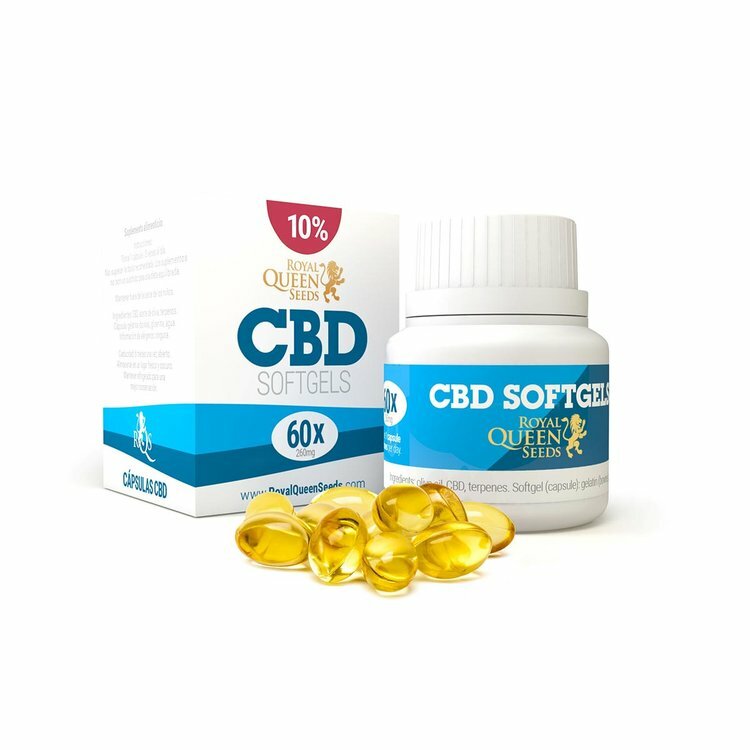 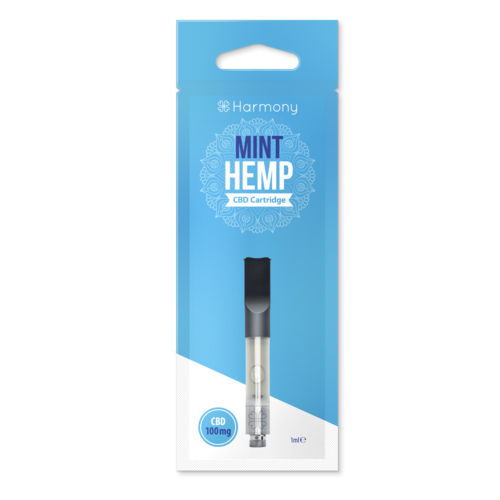 CBD interacts with the body's Endocannabinoid system (ECS) , a complex network which regulates functions such as appetite, sleep, mood and immune response. 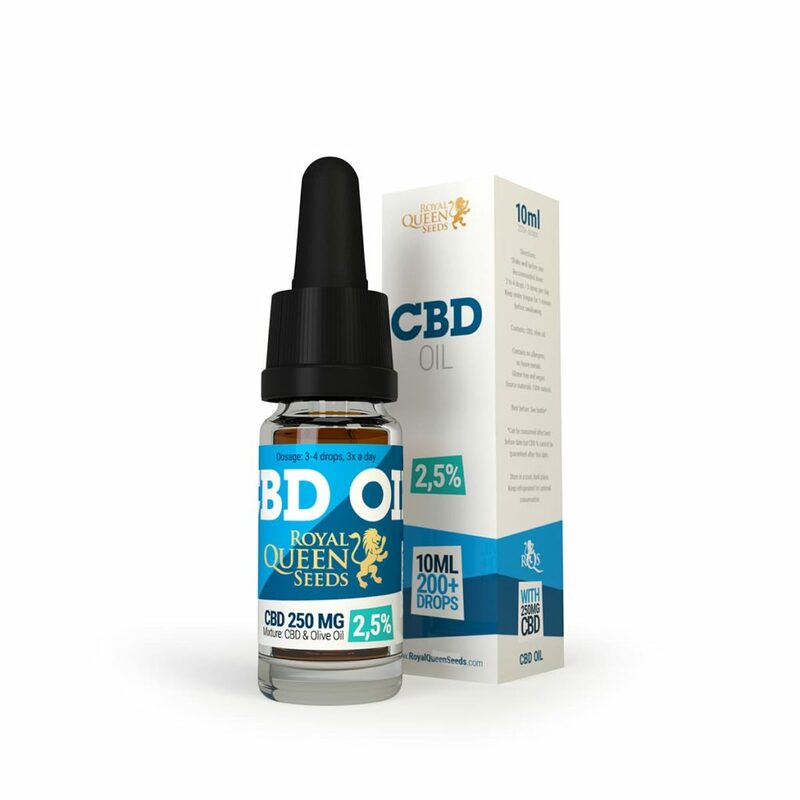 Find your perfect balance with our hand picked selection of tried and tested CBD Oils, Extracts, Topicals, Edibles & Vape. 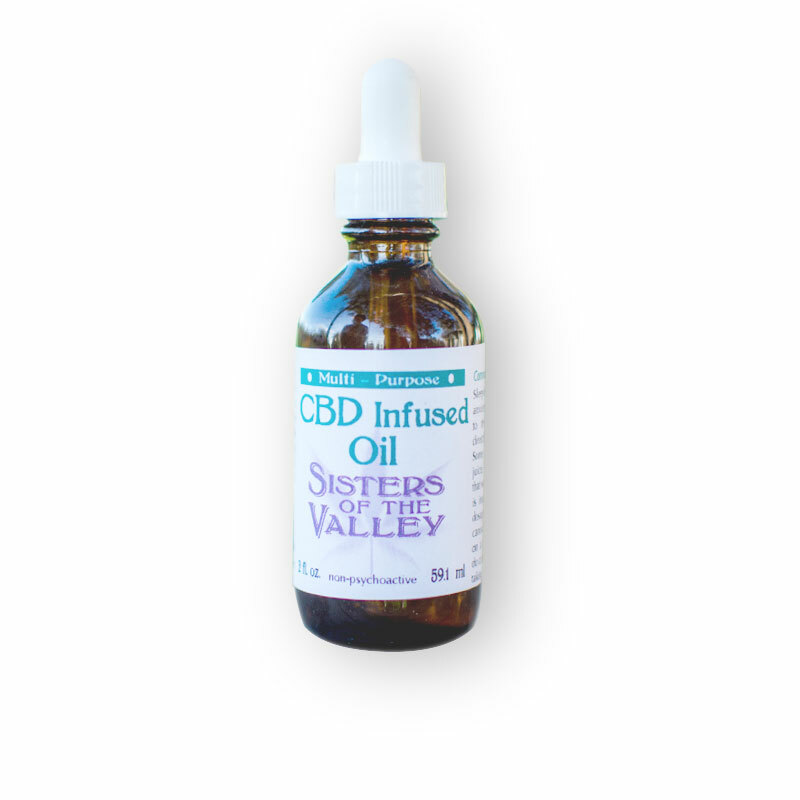 CBD - IT'S A NATURAL THING.